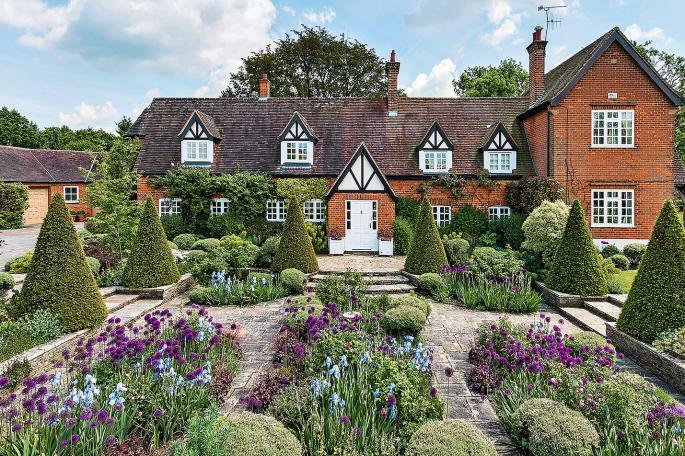 In a slow market, where buyers must be wooed, a garden needs to be perfect. A plot with pleasing dimensions and the right look can add as much as 20 per cent to the value of a property — which may be why the demand for garden design, landscaping and other services is up by almost a third this summer, according to ratedpeople.com, a trade recommendation website. In fact, so obsessed are the British with their gardens that even the close proximity of a park can raise the value of a property by an average of 32 per cent, according to research by housesimple.com. 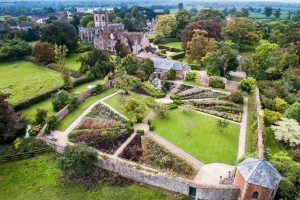 “In large urban sprawls where many properties don’t have a garden or access to a communal garden, living near public parks or green spaces is often one of the top wishes amongst buyers,” the website’s chief executive, Alex Gosling, says. 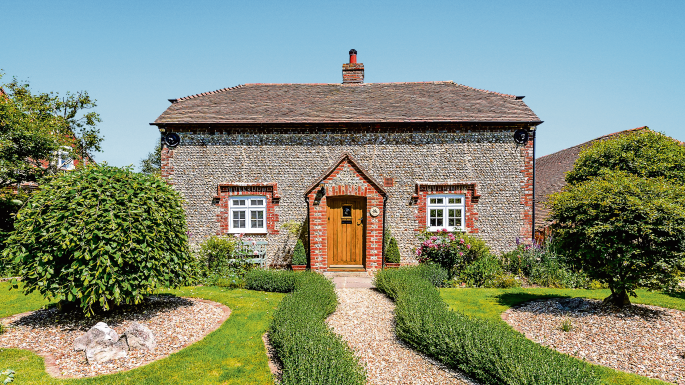 We asked the experts for tips on what Britain’s buyers want in a garden when they’re looking for their perfect home. 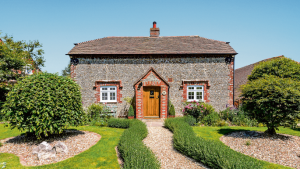 Rachel Johnston of the property search agency Stacks explains that the view of the garden from the house is the most important factor for her clients. “What wins them over is the setting,” she says. However, an idyllic vista can come with pitfalls. Johnston warns that “if you can see it, the wind can travel up through it”. In other words, an exposed position means that venturing outdoors in winter might be chilly. “You can make a garden more intensive than it needs to be,” says Cuthill. Try planting topiary trees, or hedges, which can look decorative but don’t take much effort to maintain. If you live in a flat, communal gardens often dramatically improve your price premium. “The advantage is your own perfectly small patch, and wonderful views of green space maintained by somebody else,” says Johnston. Gardens that are overlooked — or those that you need to go through a house to access — can put buyers off. 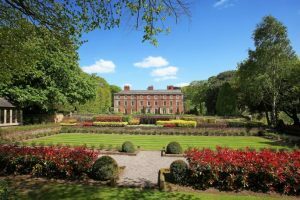 The appeal of a garden is such that even homes near the country’s finest gardens are commanding premiums of close to 22 per cent, according to a new study of “garden towns” by Halifax. It states that properties near Chelsea’s Physic Garden — the oldest botanical garden in London and home to rare and endangered species — command the highest percentage house price premium, compared with the rest of Greater London, at 171 per cent, or £1,188,200. 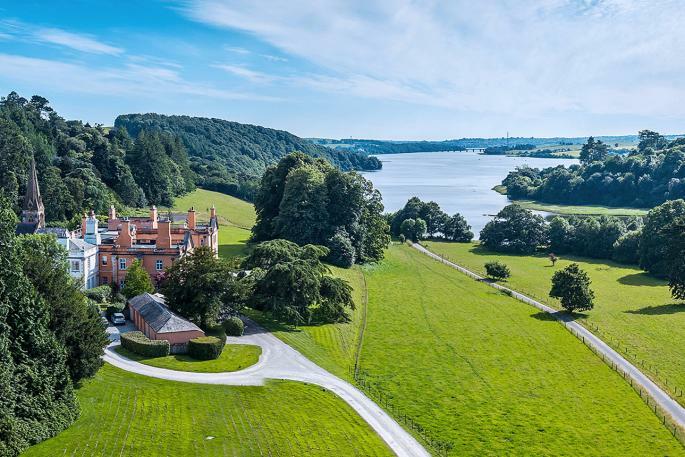 In second place is Brockhole garden on Windermere at 106 per cent, or £188,830, compared with the rest of its county, Cumbria, followed by Chatsworth House gardens near Bakewell, where properties are at a premium of 94 per cent, or £174,649, compared with the rest of Derbyshire. The region around the Physic Garden has experienced the greatest growth in house prices over the past decade. 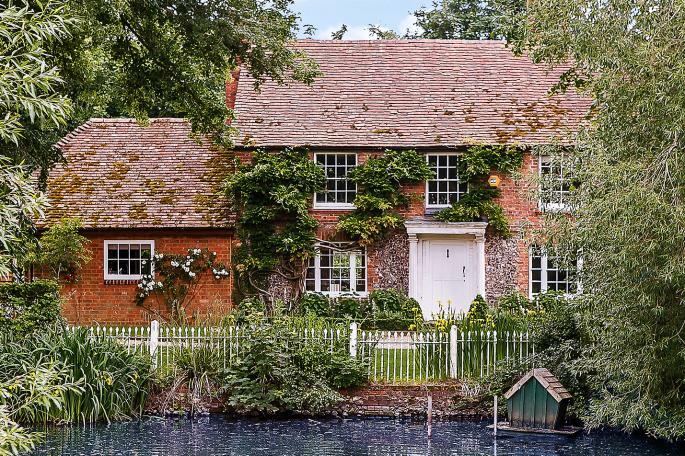 Properties near the garden, which was founded in 1673, have grown in value by 108 per cent. Homes near Syon Park in Hounslow recorded the next largest growth at 72 per cent, followed by Cambridge Botanic Garden at 66 per cent, Kew Gardens in Richmond, southwest London, at 65 per cent and RHS Wisley in Surrey at 57 per cent. 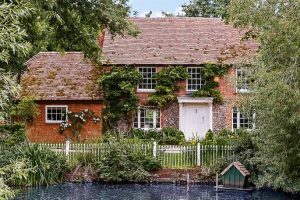 Eight of the top ten garden towns with the highest average house price growth since 2007 are in Greater London and the southeast, with Cambridge Botanic Garden in East Anglia and Tatton Park in Cheshire completing the ten.